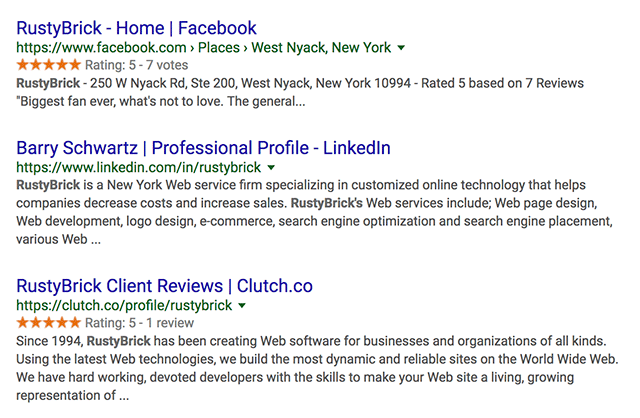 Google is telling webmasters to not go ahead and change their meta descriptions. Danny wrote "don't go expanding your meta description tags." He said the longer snippets are "more a dynamic process" Google automatically makes based on the content on that page and your query. How long can those snippets be? Danny said a maximum of 320 characters. I believe the example above in the screen shot is a maximum of 307 characters but it can go longer says Danny. We will see - but now, don't be surprised to see longer snippets. It is not just a test anymore.